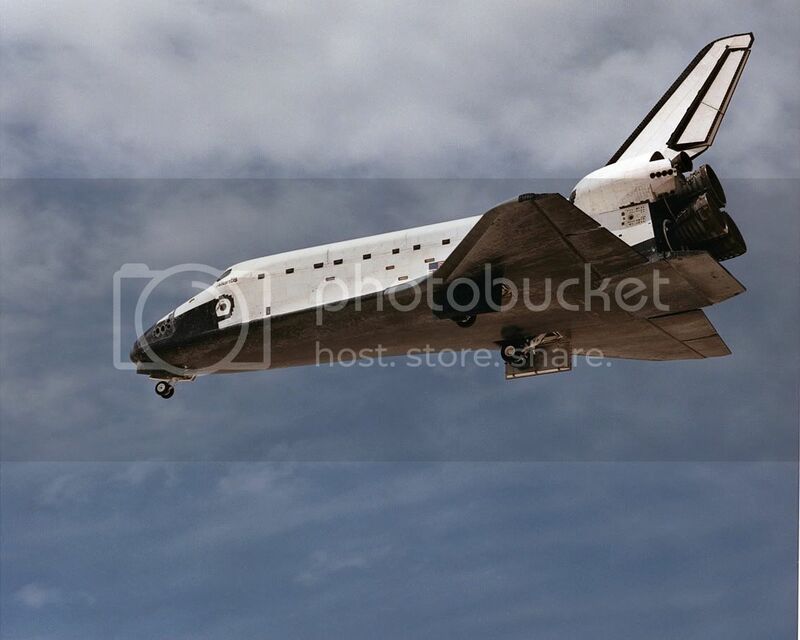 Today is a extremely sad moment in US history, the end of the Space Shuttle program. Space program ran for an impressive thirty years. 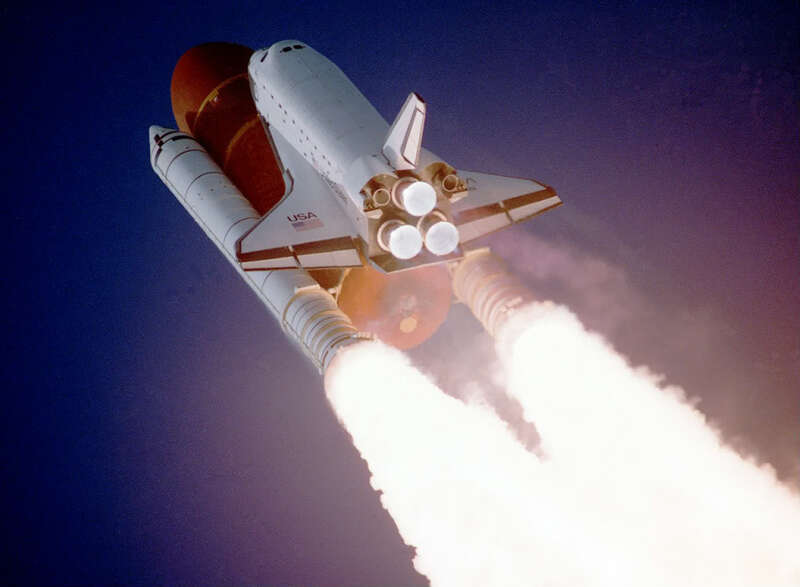 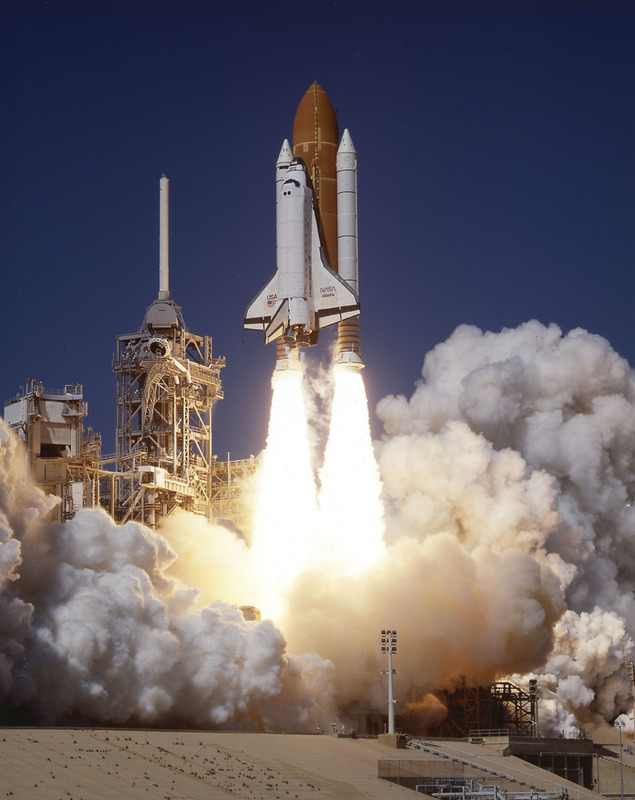 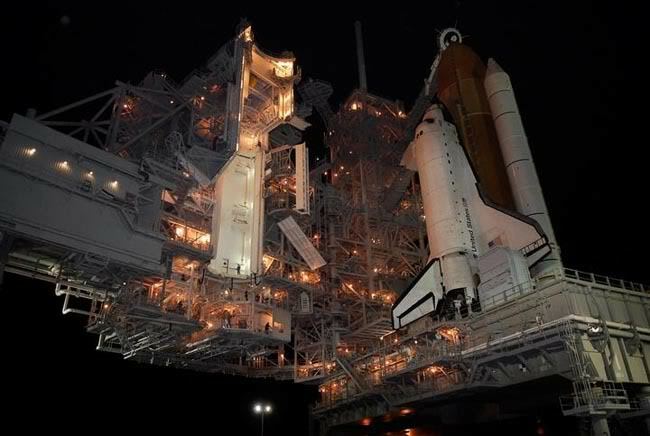 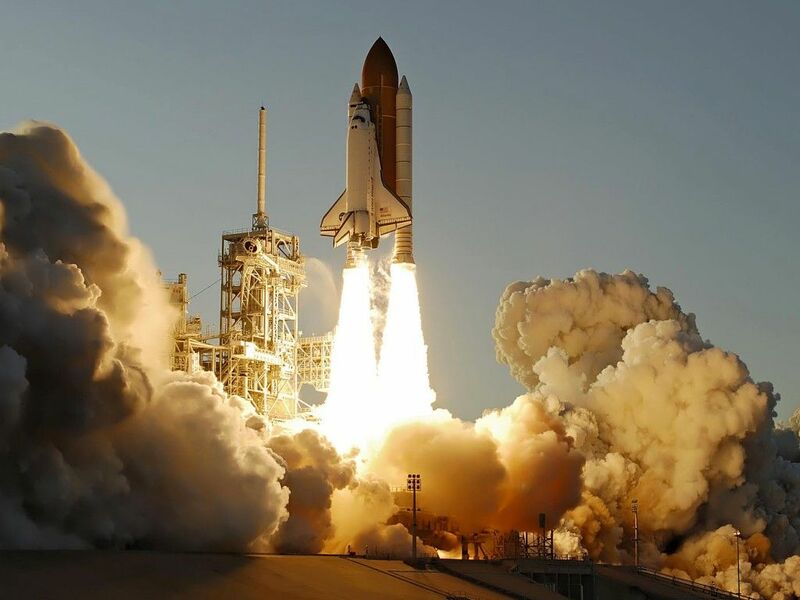 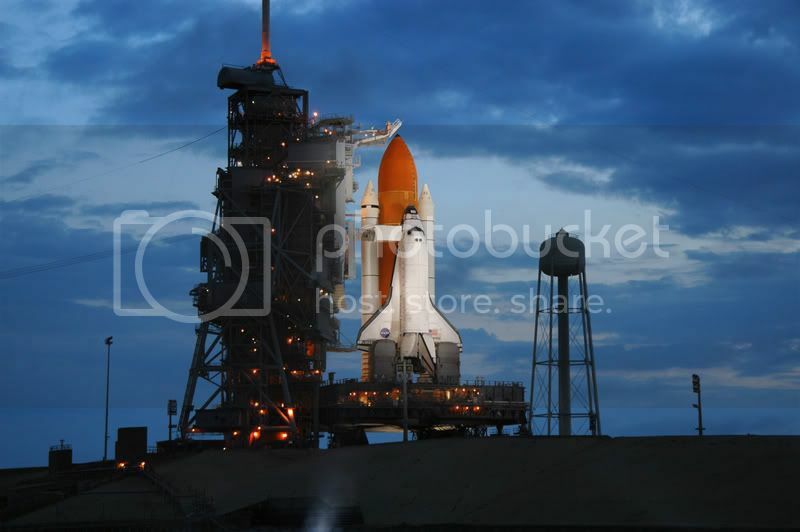 The first shuttle, Columbia, blasted off in April 1981. 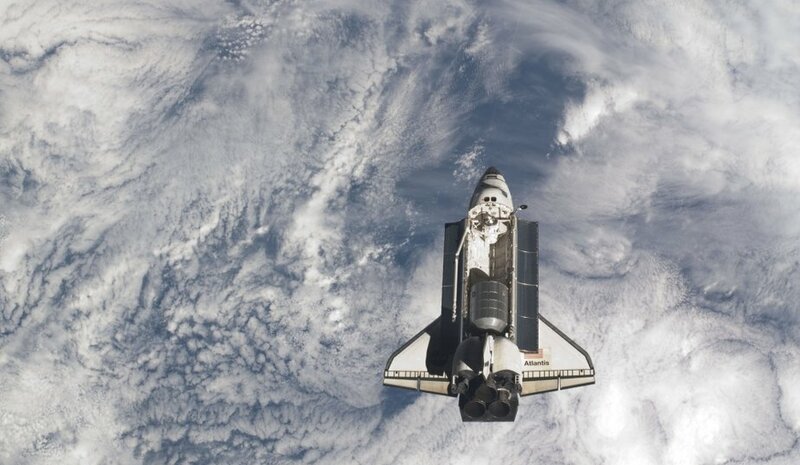 This was followed by four more shuttles, Challenger, Discovery, Endeavour and Atlantis. 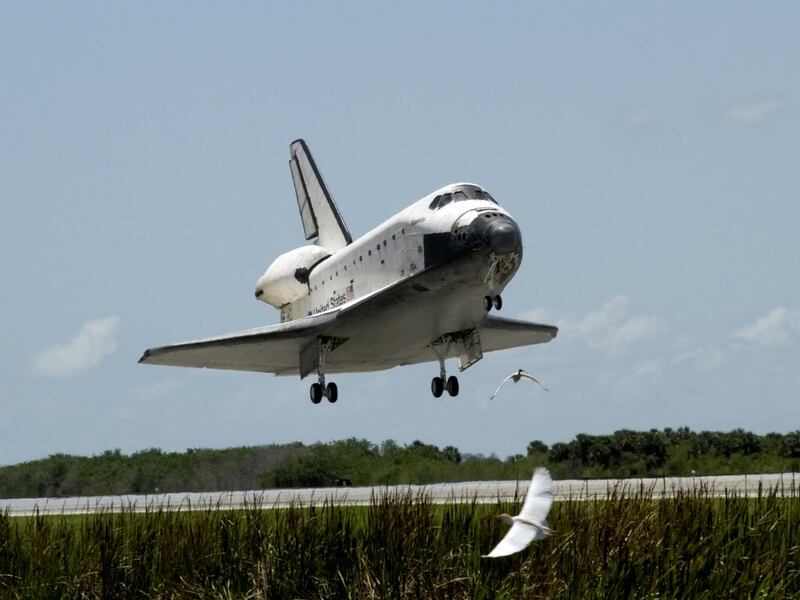 Today (21th July 2011), after decades of inspiring millions around the globe, space shuttle Atlantis made a final touchdown at Kennedy Space Center. 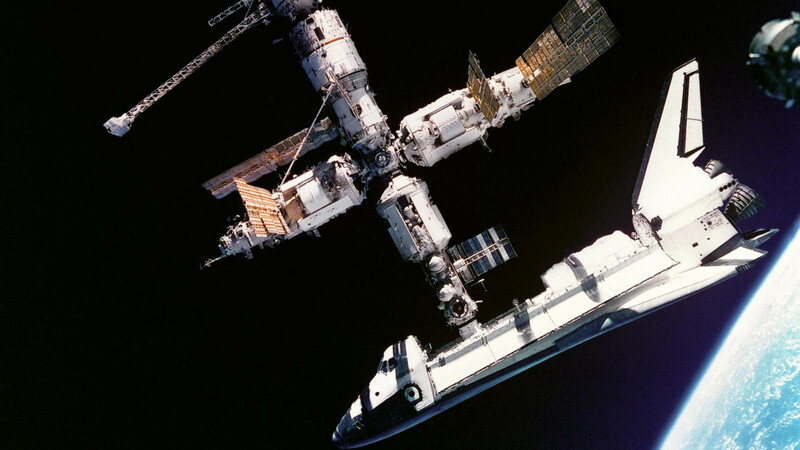 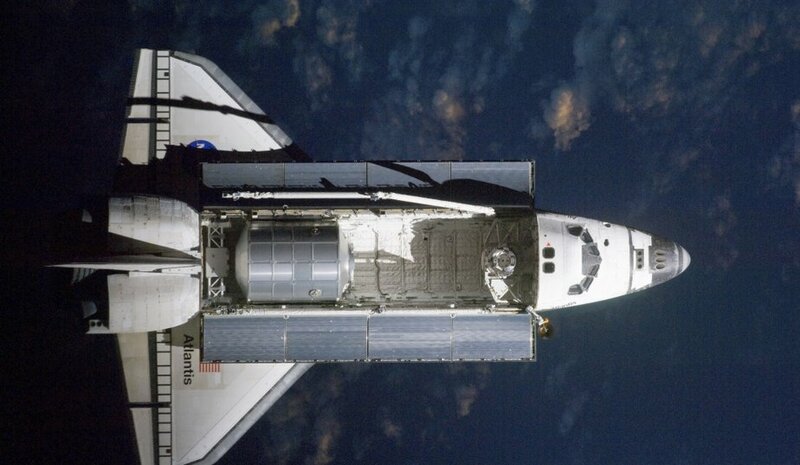 Space shuttles will be replace by a new generation of vehicles to fly to the international space station. 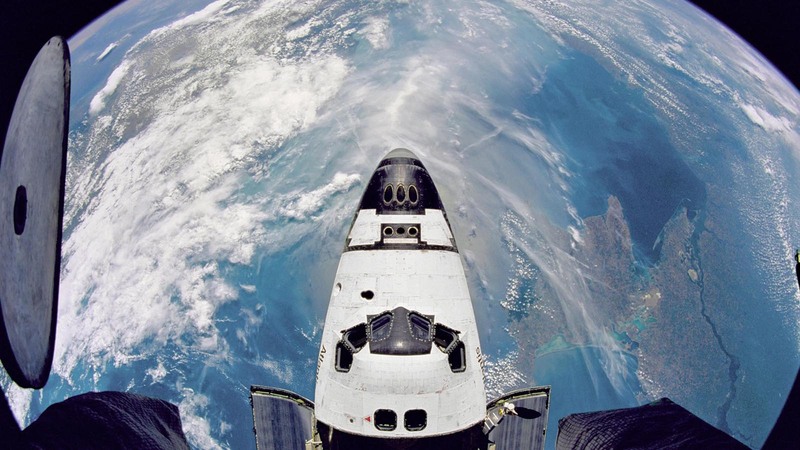 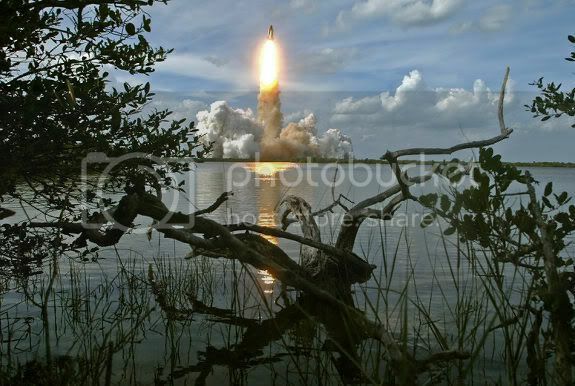 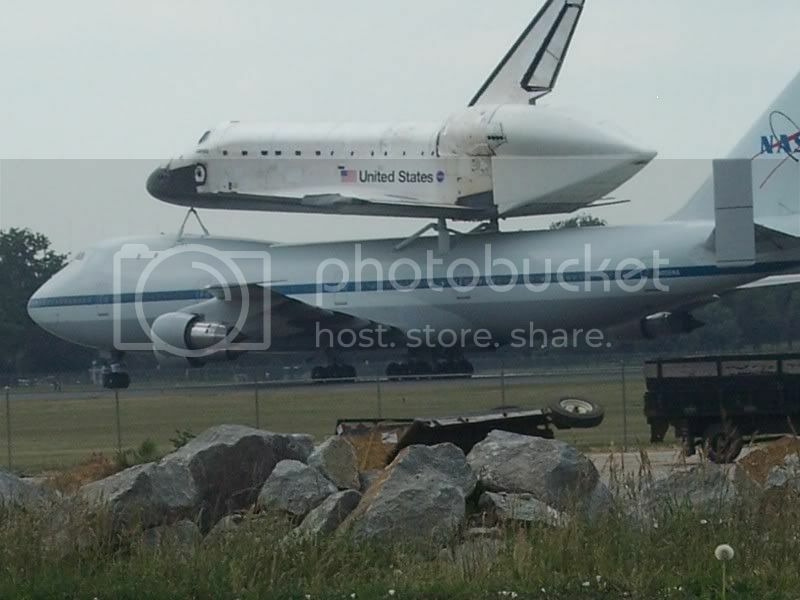 1 Response to " Good Bye, NASA Space Shuttles "